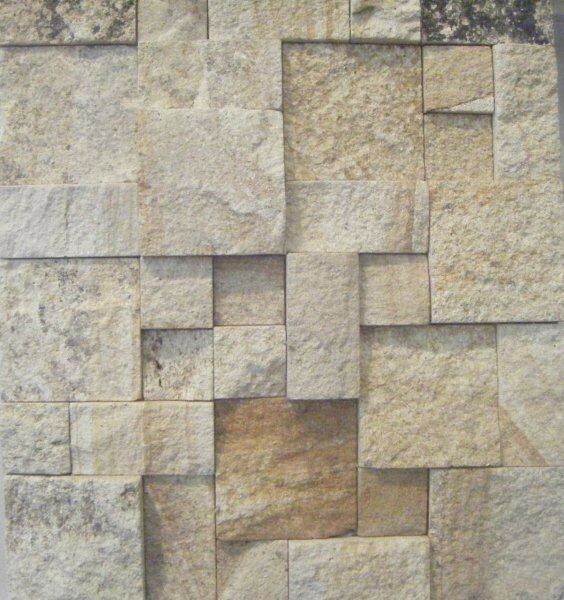 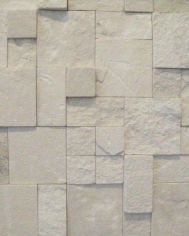 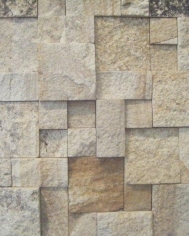 White Limestone Roughcut is our white limestone in a 3D panel with a natural finish. 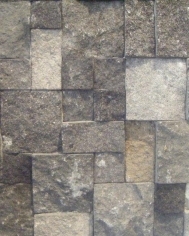 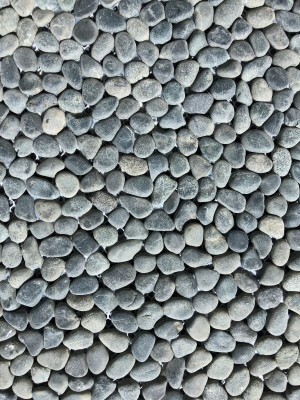 Both indoor and outdoor applications. 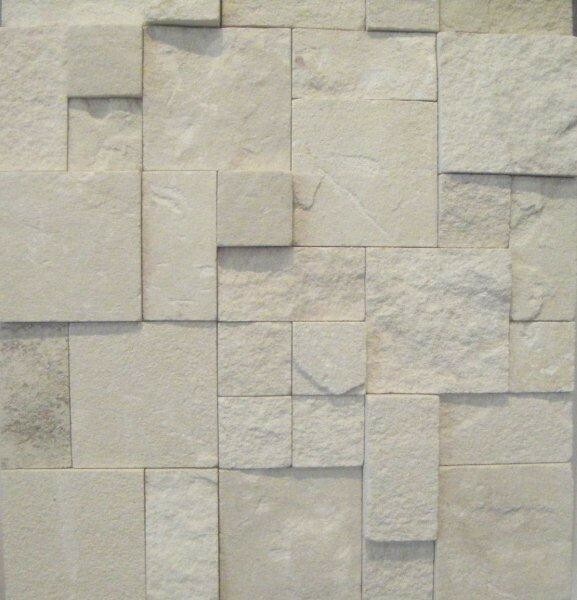 Use to higlight any wall, pillar, or water feature.